Meet “Refined Arches Tabard” ~ named by Magda. This name really spoke to me for a couple of reasons – first is that the lace patterns (inspired by the architecture of an older building) really do look like arches, and second is that Arches National Park in Utah is one of my favorite places to visit. Thank you to Magda for her insight and wonderful name submission. And thank you to everyone who participated in this little contest and fun adventure! 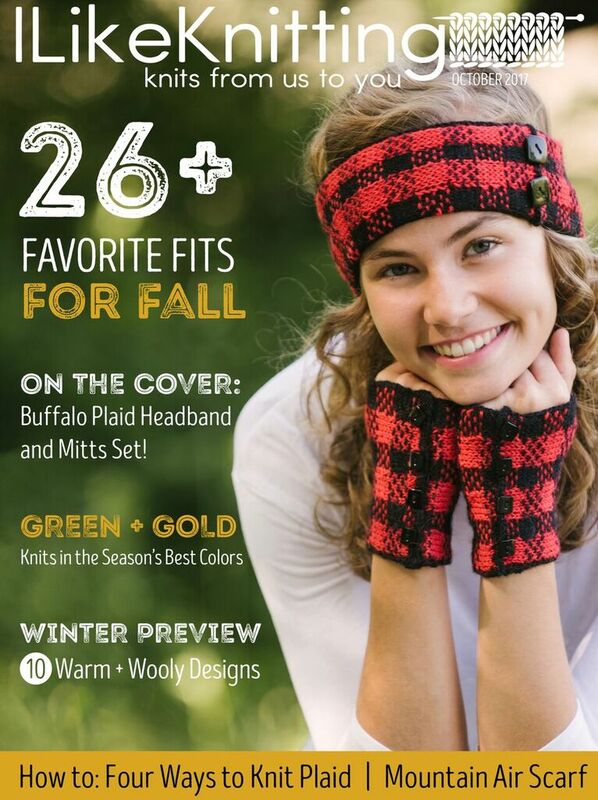 Look for the final pattern to be released in a couple of weeks. So I have this lovely, simple topper design…that has been waiting for a name. Can you help me Name This Design? 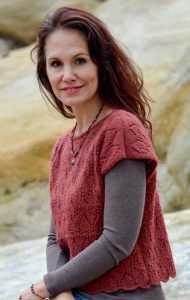 The design features two complimentary lace stitch patterns, the body knit in the round to the underarms then split to finish the yoke, no shaping – it’s all done with blocking, and the length is intended to fall just above the hips. Unfortunately, sadly the yarn I used for the pictured topper has been discontinued (Frog Tree Alpaca Sport Melange), so I will most likely work up a new sample in a yarn currently available. 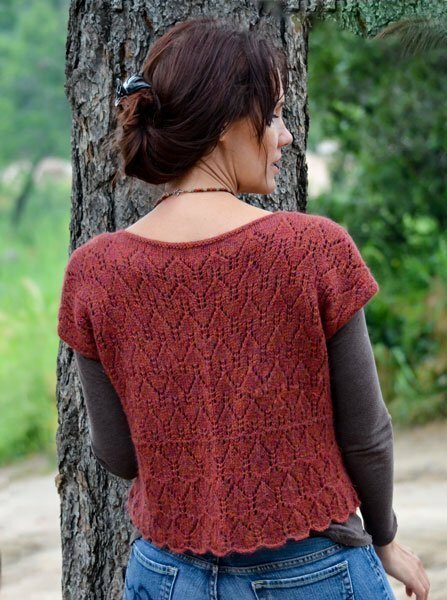 It will still be a light-weight alpaca though since it suits this little design perfectly. To help find the perfect name for this topper I am asking for your help…..and running a little contest. Just comment on this post to participate. You must include the name you are proposing, why you think the name is the one I should choose, your name and a valid contact email. You may suggest more than one name however each suggestion must be a separate comment. Participation will end on May 10th at 9 pm MST, and on May 11th I will announce which proposed name I’ve chosen. This will not be a random drawing. I will be choosing a submitted name that speaks to me and that I feel fits the design best. 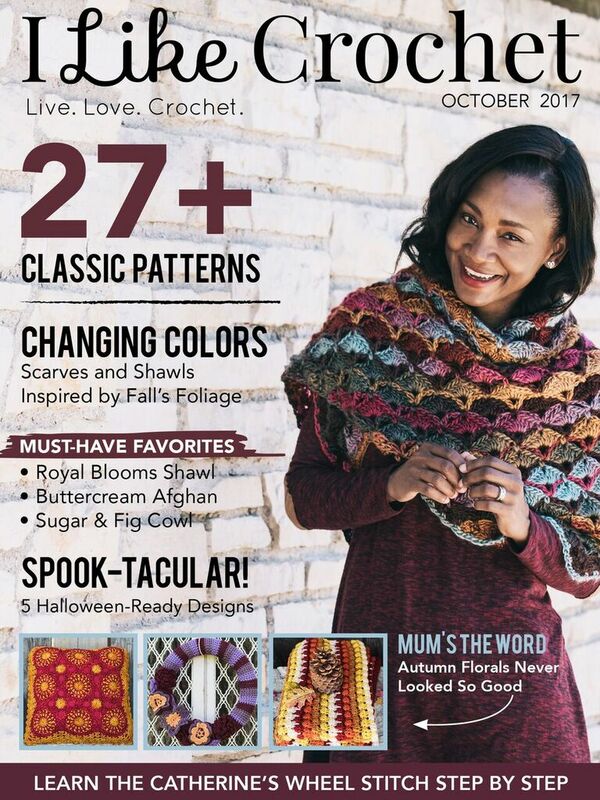 The person submitting the winning name will receive a copy of the final, published pattern, and a surprise gift. I am excited and looking forward to learning the names you come up with! Refined Arches. I find the top very elegant or refined and the arches are such a integral part of that. Perhaps to give a bit more clarity, Refined Arches Top or Refined Arches Tee or something along those lines. There is an influence of old building architecture in this design. Thank you for your suggestion. My model is a indeed a gem. Thank you for participating. I don’t know why but I keep thinking “Genivere” as the right name for this modern yet medieval topper. Thank you for both name submissions. I’m finding it interesting how different this top looks to people. It looks like something Robin Hood’s true love would wear. I can see her in the woods with this elegant lace topper. So, I would like to call it maid Marian (Maid Marion?). I’ll have to re-watch the Lord of the Rings Trilogy, again. Love the series. Thank you for participating. Gothic Lace Top comes to mind; possibly also knit in a Light Golden Honey 100% Linen with a Jet Black picot edging. The top does have a bit of a Gothic look to it. Thank you for your suggestions. Looks easy to fit any body type and has the ability to dress up or down. It can be worn over a shirt or by itself, plus it looks like the length can easily be made longer, if desired. It’s feminine but not over the top, so the design should appeal to a large range of women. There’s a freedom of movement to the top and a freedom of design possibilities, so free spirit came to my mind when looking at it. I definitely want to make it! I do love garments that are easy to wear. Thank you for your thoughts. A great looking summery top to wear over a turtleneck or something similar. For sure I can see the fox face, but then I see the symbolic Eagle with wings flared, poised for takeoff. So I will propose this name “Desert Eagle”. I see it done in gold and red variegated, slightly fuzzy yarn. At times we see Golden Eagles soaring over the area we live. I love watching them. Thank you for your suggestion. Would that be “Heart of Gold” by Neil Young? I haven’t heard that song in years. Thank you for participating. Exactly!!!! It’s a great song!!! The top lace pattern reminds me of 🦊 foxes. The two pointed ears down to the little pointed nose and the bottom lace pattern looks like a row of 🦊 foxes hiding and all that you can see are their ears. You are right – it does look like little foxes. Thank you for your submission.